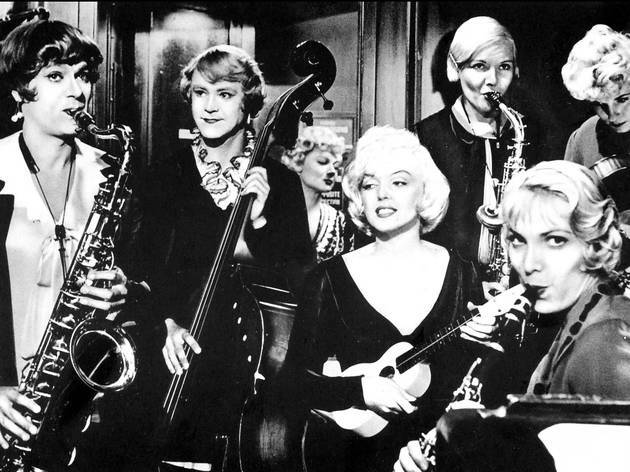 Billy Wilder's 1959 cross-dressing comedy still ranks as one of the funniest films of all time. 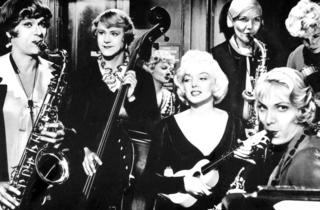 Revisit Josephine and Daphne's (Tony Curtis and Jack Lemmon) escape from the mob, and Josephine-slash-Junior's subsequent falling for Sugar Kane—Marilyn Monroe at her most alluring, complete with a Betty Boop-esque "Boop boop e doo." See the movie for a steal as part of LACMA's Tuesday matinee series, celebrating the Oscar-winning work of costume designer Orry-Kelly in conjunction with the nearby Hollywood Costume exhibition.